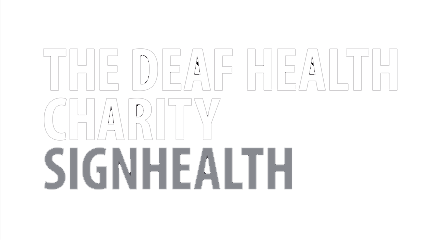 sign2sing is an annual event, organised by the Deaf Health Charity SignHealth, SignHealth provides health and wellbeing services in sign language for Deaf people. We’re committed to breaking down the barriers that deaf people continue to face, with poorer communication support and poorer access to health services than hearing people. Deaf people communicate using sign language, sign2sing is designed to promote sign language as a communication tool and make music more accessible to those that can’t hear it. It provides you and your group with the opportunity to become Deaf aware while also helping us to raise essential fund for our projects that continue to support the deaf community. 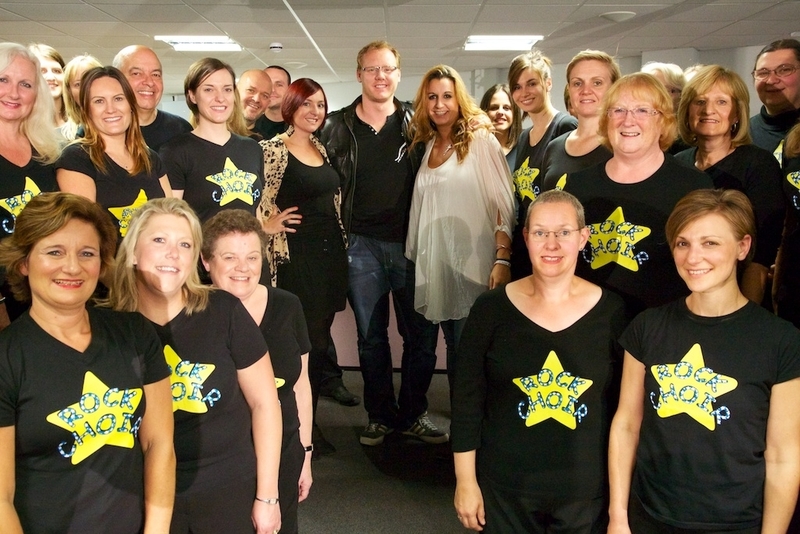 Taking part in sign2sing is easy and we will help you with everything you need to learn our song in sign language and organise a special fundraising performance/event SignHealth. We provide our official music video and tutorial clips plus fund raising tips ideas, and resources to help you on your fundraising journey. sign2sing started in 2011- at this time our mission was to break the world record for having the most people signing and singing at the same time in the world. We set records with our attempts and on 6th of February 2013, we broke and still retain the record for "the most people performing sign language simultaneously in different locations" with 116,980 people. We've produced a number of songs ourselves and for the first time in September 2018 we're using a former No. 1 hit. 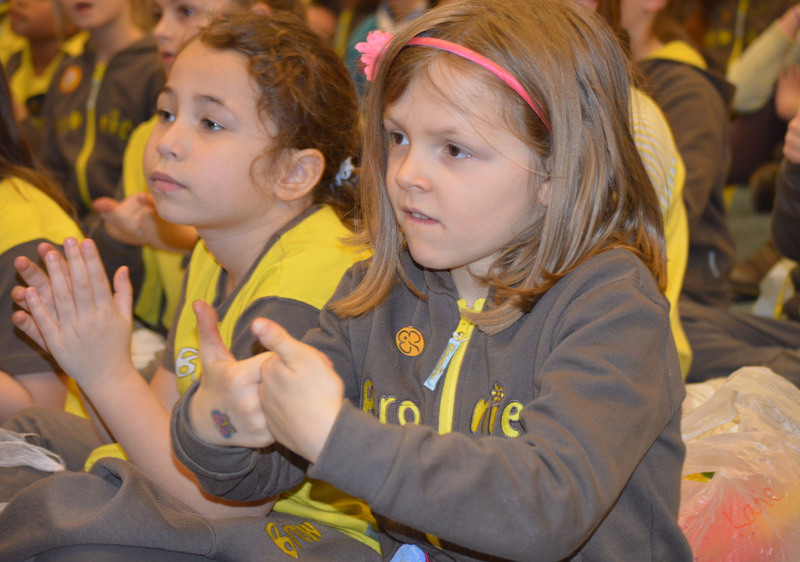 Our vision is a world without no barriers to good health and well-being for Deaf people. We campaign for equal rights/opportunities for Deaf people; provide supported housing; provide specialist services (psychological therapy and advocacy) in British Sign Language, provide support and coping strategies to survivors of domestic abuse; ensure better access to mainstream health services; develop innovative communication solutions and undertake research into Deaf Health. 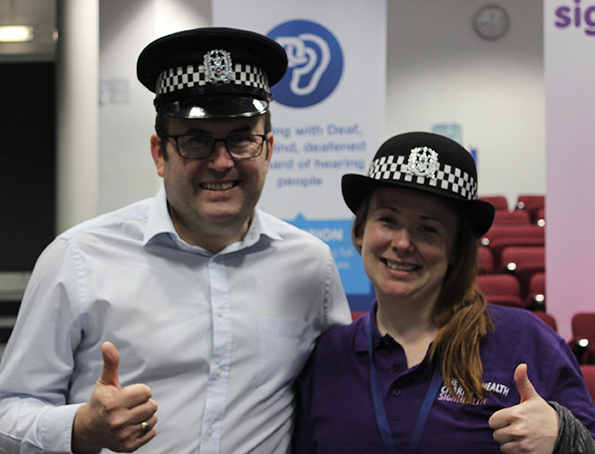 We transform the lives of deaf people, help us to continue our life-changing work. 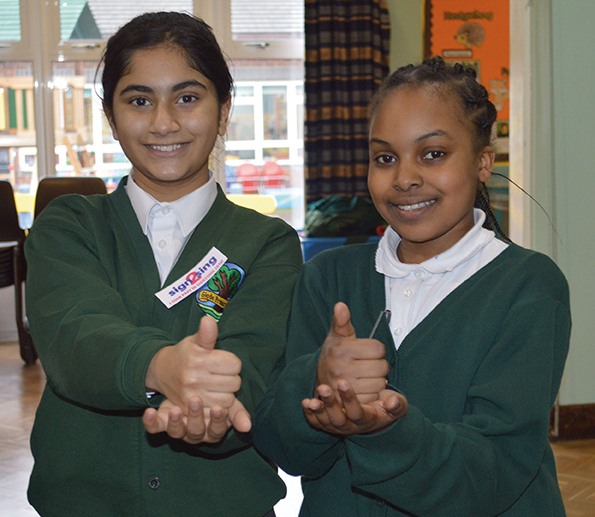 We are proud to announce, MyNametgs are supporting SignHealth and sign2sing this year. My Nametags offer sticker and iron-on name tags for children going to school or nursery. The iron-on labels are perfect for labelling school uniforms and other clothing. Their name tags are guaranteed to stay on in the washing machine and tumble dryer. The sticker labels can be used inside shoes and on all equipment, such as lunch boxes, books, pencils, DVDs and umbrellas. They are dishwasher and microwave safe. For more information please see the MyNametags website. 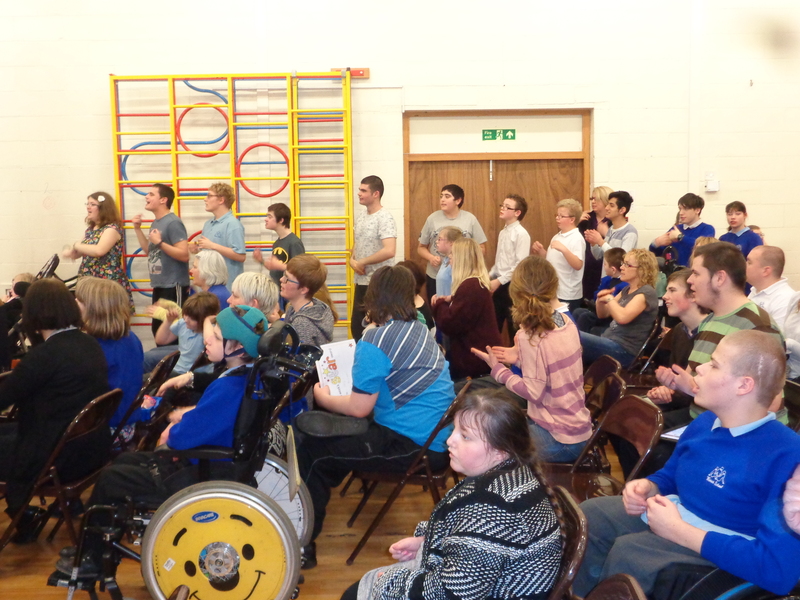 If you know any businesses that might be interested in supporting sign2sing then please get in touch!